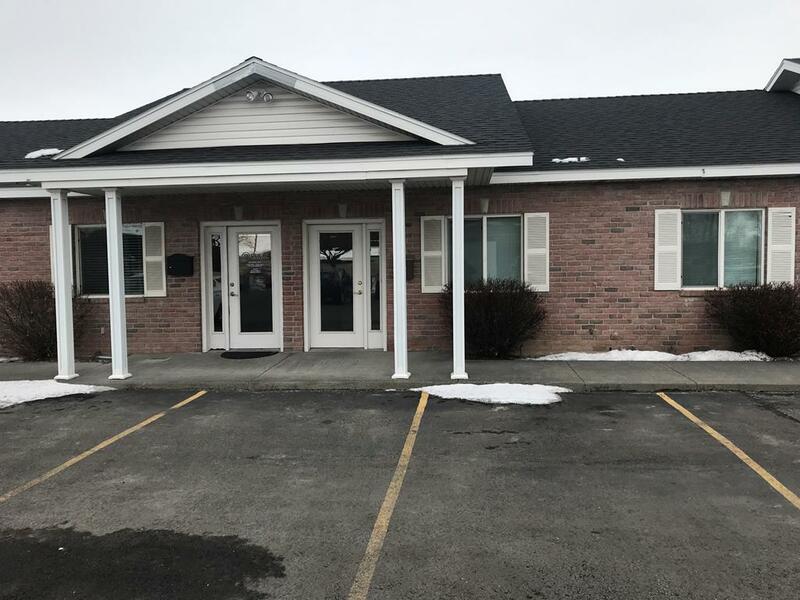 Great small office off 17th Street located by Key Bank in Ammon. Tenant pays utilities. 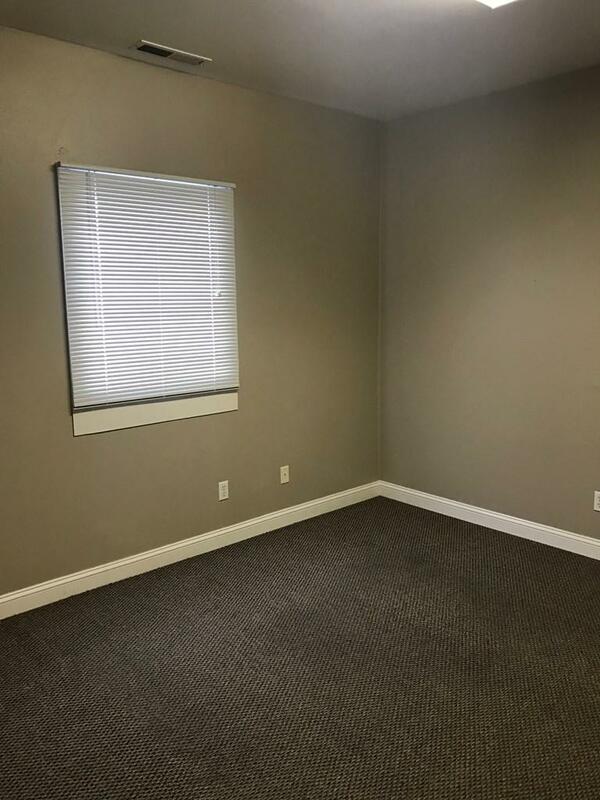 The space has a very large sitting area with a pony wall with a sliding window for a billing/receptioiist area. 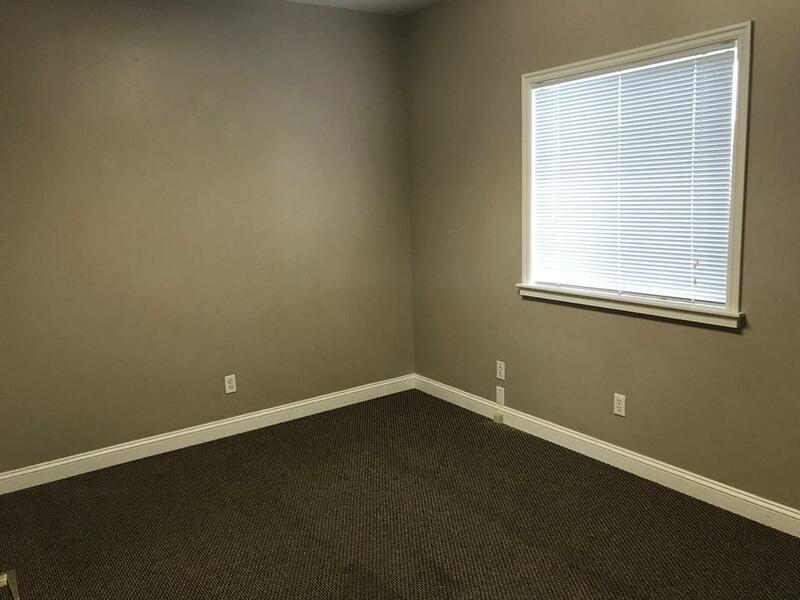 There are three large offices with a small break room in the back with fiber internet service not included. 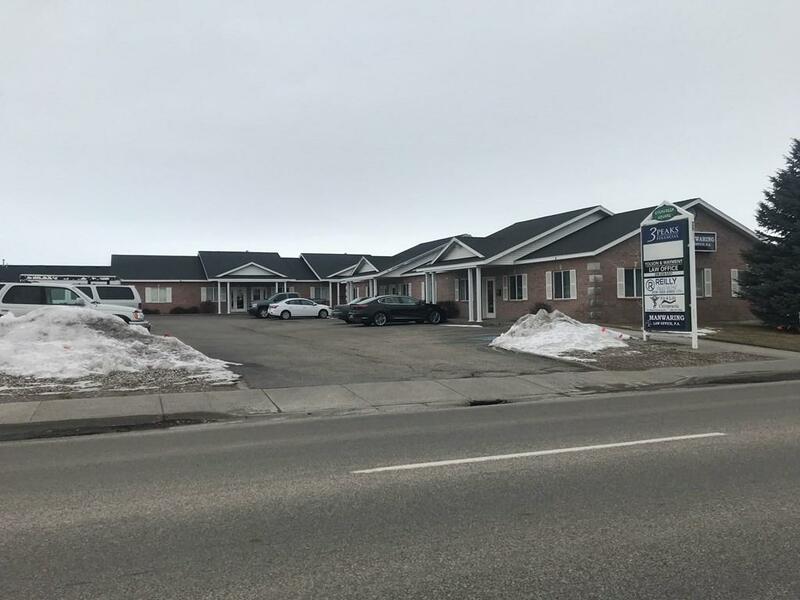 Tenants include 3 Peak Financial, Tolson & Wayment Law, Reilly insurance, and Manwaring Law. Call for details.